A Belgian Prince has sent a message to the Belgian Prime Minister Charles Michael demanding for 50 million euros as damages from Libya. The Prince Burnley Laurent protested that the Belgian authorities had never helped him to regain his money which he had paid through his nonprofit organization “the International Trust Fund for Sustainable Development” in Libya in 2008, which concerning the unfinished Reforestation Project. 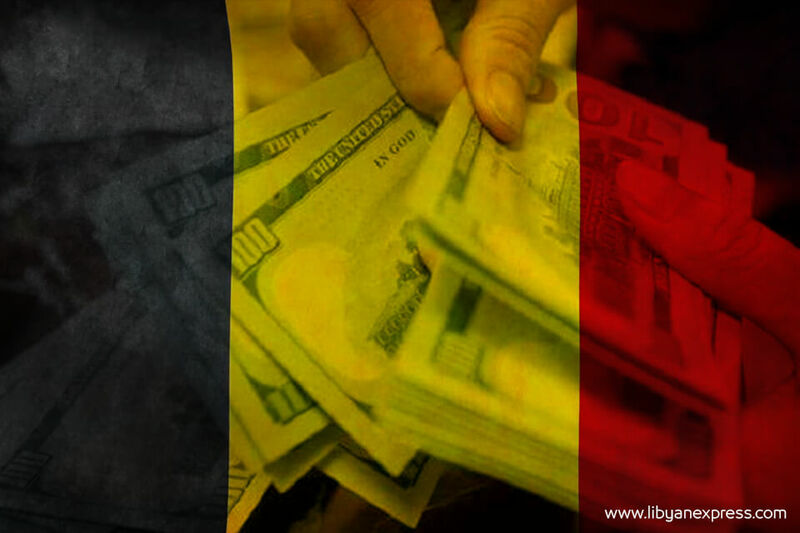 A Belgian court had admitted that Libyans have to compensate the (ITFSD) for its actual incurred expenditures. The Prince said, the lawyers of the organization tried to reach Libya’s frozen assets in Belgium in 2011, but they failed because they haven’t had a support from Belgian Government.